operations and market their forestry based emission reduction projects (Green Carbon) jointly throughout Europe. In the market for Green Carbon projects and climate-friendly product and corporate strategies, this allows commercial and private customers to choose from a unique wide range from a single source: Carbon footprinting, forest project development, geographical and typological project selection and carbon offsetting. CO2OL specialises in reforestation and restoration projects in Latin America and South Eastern Asia, currently certified under the CarbonFix Standard, and in the future under the Gold Standard as well as the Forest Stewardship Council® quality mark. 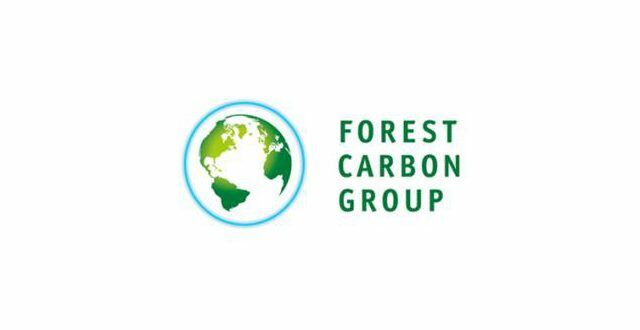 Forest Carbon Group AG – in particular – offers forest conservation projects as part of the international REDD mechanism (Reduced Emissions from Deforestation and Degradation) in Africa and improved forest management projects in North America. Both companies share a comprehensive partnership approach. CO2OL and FCG are highly committed to the projects’ host countries and regions and maintain an active dialog with politicians and society, both in Germany and internationally. Whichever method companies choose as part of their sustainability and climate protection strategy, CO2OL and FCG offer “Best Practice” and “Best of Gold Standard plus Best of REDD” Green Carbon solutions. Customers receive tailored solutions and project portfolios which suit the respective companies, their products, markets and identities. „Together, we are stronger and better. That benefits our customers most of all,“ explains Alexander Zang, CEO Forest Carbon Group AG. The alliance is formed at the right time: „Companies and politicians are increasingly directing forest protection and reforestation in order to reach their climate targets,“ states Dirk Walterspacher, Managing Director of CO2OL. Demand among companies for Green Carbon projects in developing countries is particularly high, here the projects add a great deal of social and environmental benefits, help reduce poverty and preserve biodiversity. The United Nations and national governments (Norway and Germany are especially engaged) are therefore supporting forest protection with numerous programmes and initiatives, such as the UN REDD Programme or the Forest Carbon Partnership Facility. In addition, the German Federal Ministry for the Environment, Nature Conservation and Nuclear Safety promotes the Gold Standard and the German Government is also one of the main providers of funding for REDD programmes.